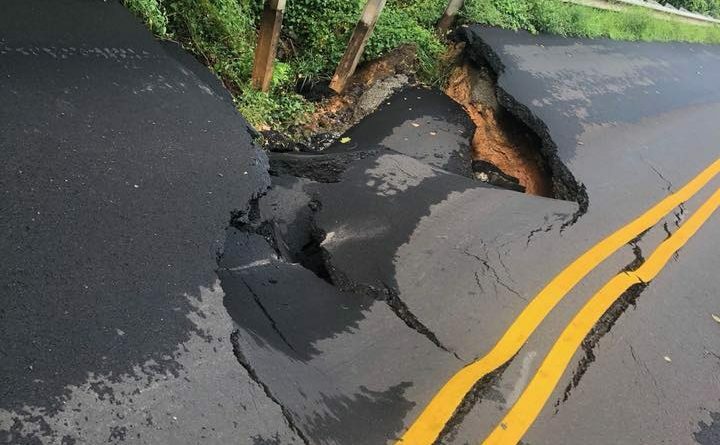 Stumptown Road near Waterford remains closed this afternoon after last night’s heavy rains washed out a portion of the pavement. The road is closed near Bankfield Drive. A timetable for completing repairs has not been announced.